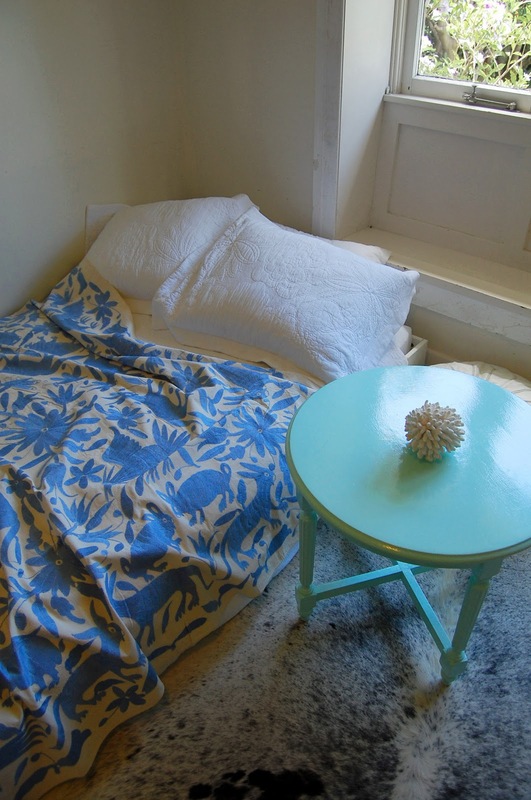 Just in at tabletonic.com.au - Two beautiful new hand embroidered Mexican Suzani throws. The perfect lightweight bedspread for summer (and did you know they take up to three months to make?!). Yolk yellow has my name all over it! So vibrant! 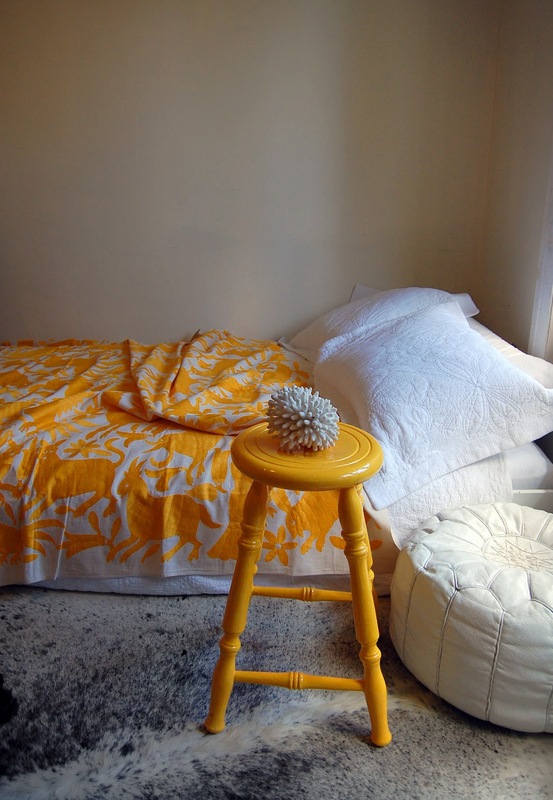 aw I want that yellow bedspread! Louise, you know how much I LOVE yellow and I LOVE this Suzani in yellow... mmmmm must put plan in place to save some $$ to buy. up too. This sort of clever work and exposure!